January 20, 2013 marked the day on which Japanese electronics giant Sony joined the 10-inch tablet bandwagon with its new 10.1-inch ‘Xperia Tablet Z’. 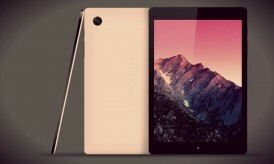 The Tablet Z succeeds the previous 9.4-inch Android-powered Xperia Tablet S that was launched in the second half of 2012. Though the Xperia Tablet S scored well in terms of performance and looks, it failed to compete with the likes of the iPads, Kindles and Nexus tablets in terms of features and innovations. The major drawback of the Tablet S was its pricing and few performance issues, but this time around one hopes that Sony might have learned lessons from previous experiences. The 10-inch tablet market is currently one of the heavily contested spaces in the mobile device arena. All major tech players from Apple to the likes of Google and Microsoft have pitched in with their 10-inch tablets to get a foothold in this booming market. 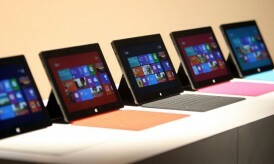 There were more than 25 exclusive 10-inch tablets launched in 2012 and the number is certainly expected to triple in 2013. With demand and requirement for tablets on the rise, the number of tablets manufactured and shipped will certainly rise in the coming years. Of all the major tablet manufacturers, Sony was the only manufacturer not to release a 10-inch tablet, but that assertion can now be quashed with the Xperia Tablet Z launch. Representing the far-famed Xperia brand, the Tablet Z boasts a 10.1inch LCD backlit display that offers a screen resolution of 1920 x 1080 with a pixel density of 218 pixels per inch. The display performance is set to be enhanced by Sony’s proprietary Mobile BRAVIA Engine 2. Weighing in about 1.10 pounds, the Xperia Tablet Z is ultrathin with a thickness of 6.9 millimeters. 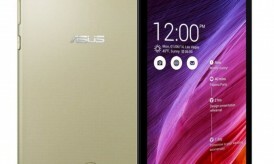 In terms of components, the Tablet Z incorporates a Qualcomm Snapdragon S4 quadcore processor that clocks speeds of 1.5 gigahertz. In addition, there is a separate Graphics Processing Unit, but the processor used is yet to be revealed. In terms of memory options, the phone comes with 2 gigabyte RAM capabilities and an internal storage capacity of 32 gigabytes. Finally on to the battery front, the Xperia Tablet Z will be powered by a lithium polymer battery that has capacity of 6000mAh. The 10.1 inch tablet is set to run on Android Jelly Bean 4.1.2, hence access to more than 700,000 apps is guaranteed to enhance the capabilities of the tablet. As the display comes with splash and dust proof protection, the Xperia Tablet Z offers the complete high-definition experience with a resolution that includes more than 16.8 million colors. With the built-in microphone and audio speakers, Tablet Z has media playback features along with ability to play most of the popular video and audio file formats. In terms of ports, the tablet will feature micro USB, USB charging, and HDMI ports, along with a 3.5 millimeter audio jack. The tablet will incorporate a collection of sensors that include proximity, ambient light, acceleration, and geo-magnetic sensors. In terms of camera options, there is an 8.1 megapixel primary camera and a 2.2 megapixel secondary camera. The camera will incorporate a LED flash and a bunch of CMOS sensors that facilitate capturing high-quality pictures while in motion. The tablet comes with integrated Wi-Fi 802.11 b and Wi-Fi encryption standards that provide secure wireless Internet access. In terms of network mode, Xperia Tablet Z will support 2G, 3G and 4G LTE networks, while also supporting HSDPA, HSUPA and EDGE capabilities. 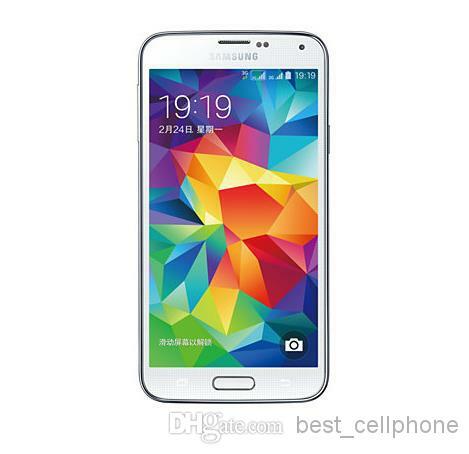 In addition, the tablet will offer Near-Field Communication (NFC) and location based support. The features and design render a sense of optimism to believe that Sony this time around will eventually succeed in the tablet space with this 10-inch tablet. The Xperia Tablet Z is expected to hit the markets sometime in the first quarter of 2013, so until then watch this space. This is another must-try gadget. 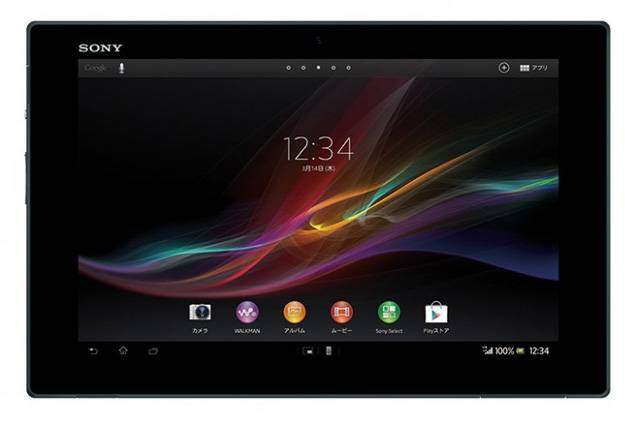 Sony must have done its best to make this competitive among other well-known tablets.